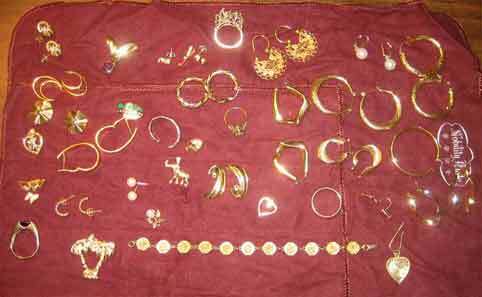 Thanks for visiting the Prescott Gold and Silver Blog. Learn more about gold, silver and platinum buying, selling and investing. Most people are surprised to learn how much their sterling silver flatware is worth. Do you have some silver flatware to sell? Continue reading "Sterling Silver Flatware"
Continue reading "Sell Silver Coins"
Are you searching for a mobile gold buyer in the Prescott area? 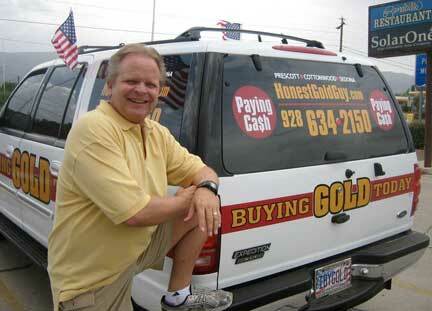 Have you ever wondered if there was a gold buyer that makes house calls? 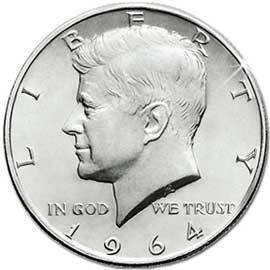 Continue reading "Mobile Gold Buyer"
Ever wonder why you don’t see many well worn Kennedy Half Dollars? These coins were released right after John F. Kennedy was assassinated. Continue reading "Kennedy Half Dollars"
Continue reading "Honest Gold Buyers"
Here’s a little history on US Silver Coins. 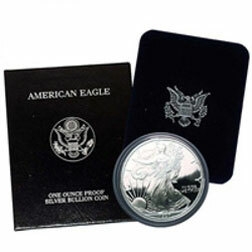 From the founding of our country up through 1964 our coinage was made of silver or gold. 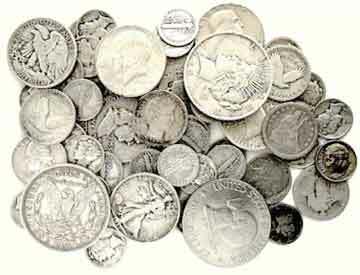 Continue reading "US Silver Coins"
There are some gold buyers that will quote you a price using a term called a scrap gold pennyweight. That seems weird doesn’t it? Everyone knows there must be gold scams. Gold buyers seem to be right down there with used car salesmen when it comes to reputation. Do you have casino tokens, chips, or silver strikes? Many of these tokens are valuable, as they have a core comprised of 60% silver with a brass, or copper ring around the outside. 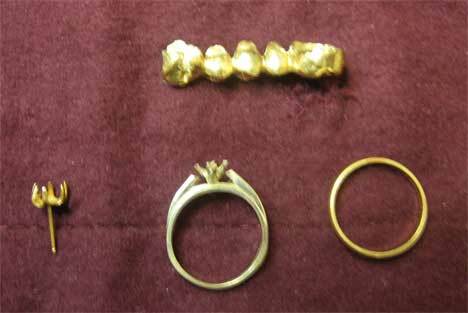 Are you looking for cash for gold in Prescott, Arizona? If you’re ready to sell gold for cash, this article is written for you. 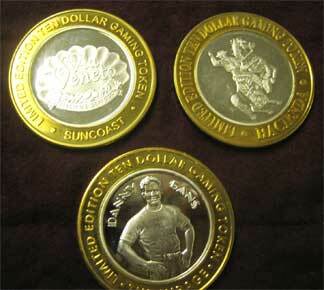 Continue reading "Cash For Gold"
Continue reading "Canadian Silver Coins"